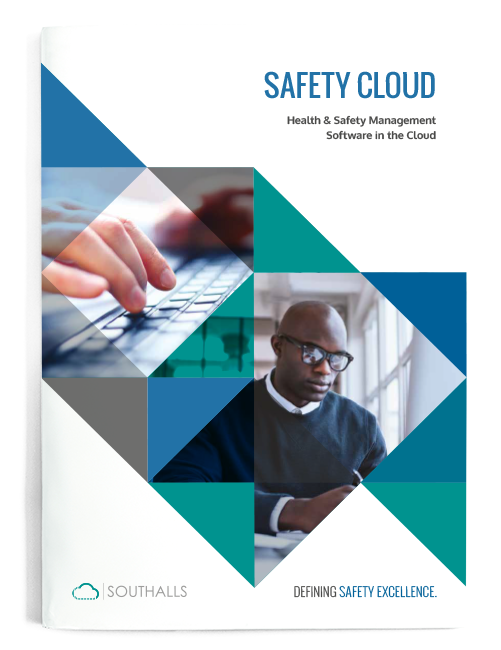 It's your cloud-based path to health & safety compliance. Health and safety is a particularly complex challenge – but there is a simple and cost-effective solution, too. Book your free Safety Cloud software demo to discover the benefits of online compliance management. The interactive session – delivered either in person or via video link – illustrates how Safety Cloud’s central hub of policy, process and people data streamlines every aspect of health and safety, from risk assessments and site audits to equipment checks and employee education. How tailored tools, tracking and training options can tackle the unique demands of your business/site compliance. How ‘anytime, anywhere’ access turns safety excellence into a total team effort. 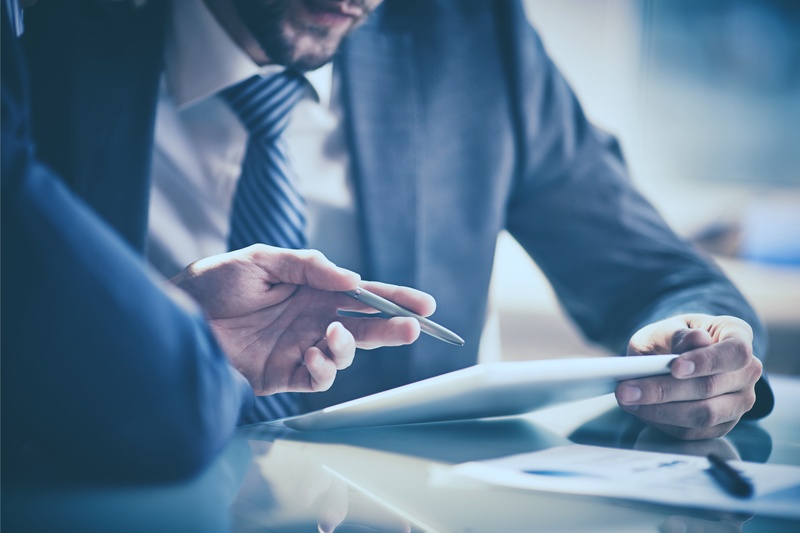 Complete, ready-to-view audit histories provide definitive due diligence trails. How we’ve helped other businesses cut risk, boost standards and achieve measurable results. How to improve the performance, streamline admin and reduce risk delivered within an affordable annual pricing structure. With online sign-off procedures, shared responsibilities and clear routes to compliance, your staff will an active part of your safety solution. Simple-to-use software backed up by timely telephone and video support from our dedicated team of safety professionals.